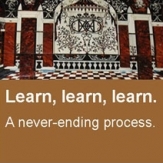 Love someone who loves working with wood? 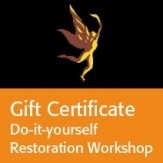 Give a gift certificate for workshop sessions that teach the basics of traditional furniture restoration techniques and materials. 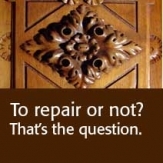 Participants learn to apply them to one of their own wooden objects they wish to restore. Contact me to sign up. 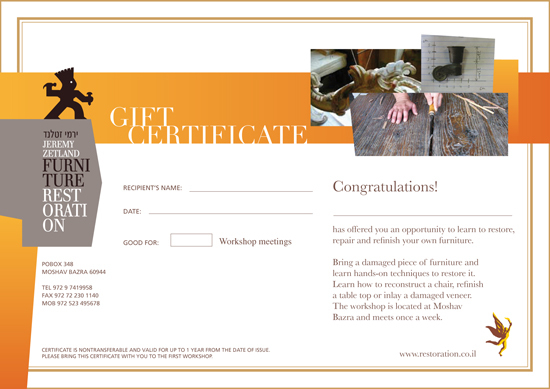 Click here or on the certificate below to open and print a PDF version on which you can fill in the details of the gift recipient.